By clicking on the three-dotted sign on your selected booking, choose ‘Edit’ and then ‘Edit Booking’. You will be navigated to a pop-up modal where you can edit several information. 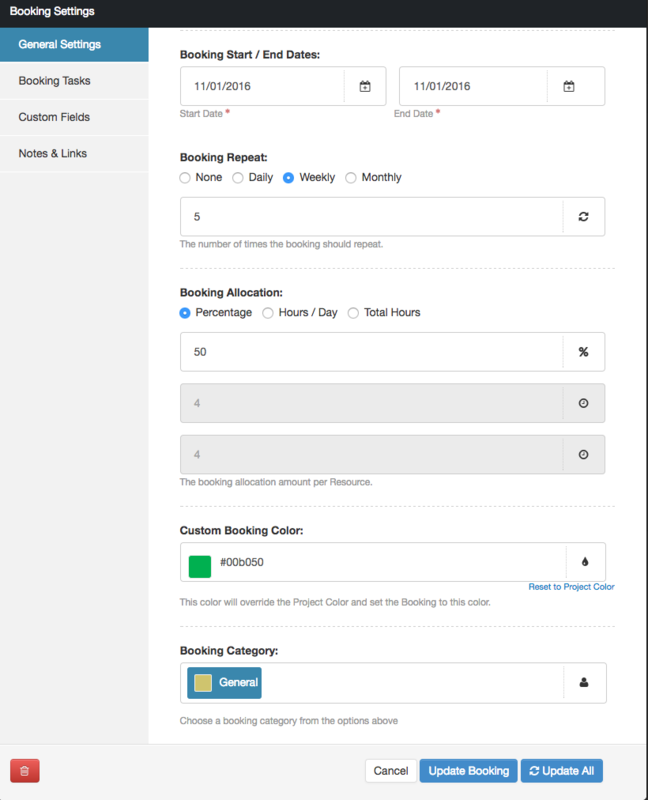 Here you can create a checklist tasks for an individual booking. 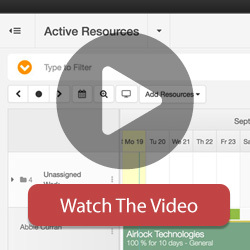 Create your own custom field that help you best associate a booking with a resource. You can use whatever suits you most, such as location, specific skills, role etc. Enter a note to a booking and/or links that link to other softwares.